The journey from being a boy to becoming a man has many folds. There are various psychological and physiological changes that your body undergo. Along with them, you need to upgrade your dressing sense as well. You need to look like someone who people look up to, admire, and able to trust. 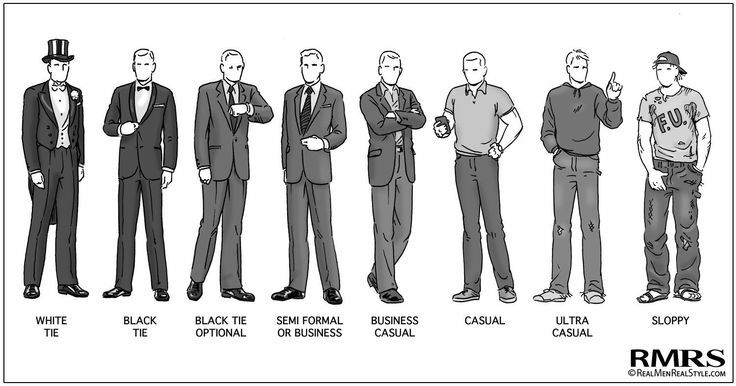 Mention below are few fashion tips that every guy need to read and follow. 1. Try to Keep it simple – Get a wardrobe that is simple and looks great on you, but while doing that don’t overdo things. Avoid wearing jewelry and more than three colors at once. Try not to imitate a rock star unless you are a part of a band. Flashy is not the way to go, a simple yet elegant look is what you must aim for. Something like a striped shirt under a blazer with a pair of dark colored jeans. To accompany this attire a smart belt, dress shoes and a wristwatch is a go. This is all you need to wear even if you are going out on a date or clubbing with friends. 2. Casual – Even casual dressing can be impressive. Try on collared shirts by taking inspirations from someone who has a different approach towards casual. 3. Avoid bad Fit – Bad fit is a disease that is swallowing the world. There are some improvements that you must make in your wardrobe. Whatever you opt to wear, should fit impeccably. The trend of loose fitted clothes is over. Try not to be a kid and be a man. Your attire ought to be body hugging fit but not tight. 4. Supporting pieces is also important – Your supporting piece of cloth should match with your attire, if not complimenting it. For example, a fisherman knit sweater goes well with something casual like cargo or jeans, if you are sporting a suit pant wear something more for the occasion. 5. Put efforts on detailing – Most often it happens that the last thing you put on is the most complimented. It becomes your USP for the event. So give some extra effort to detailing rather than mix n match. Outfit details are a scarf, pocket square or the way you tie the knot. 6. Be a notch ahead – Overdoing things can be your fault sometimes, but still you must take some calculated risks. It’s better to be a bit overdressed than being underdressed. But keep that in check you cannot look better dressed than someone more important for the event, for example, your boss in your office party. 7. Have a shopping companion – Whenever you are out for shopping make sure you are accompanied by someone who has a fashion sense and can provide you with his/her honest opinion. Since, the salesman work for commission, so their words are not that reliable. 8. Amazing pair of shoes – One thing that a woman definitely notice is your shoes. They ought to be looking sharp and clean. Most guys have no regard for their shoes. In order to impress a lady present yourself as a man of taste by just wearing an excellent pair of well-maintained shoes. 9. Unkempt beard and hairstyle are buzz kill – Even if you have an impeccable dressing sense, your unkempt beard or messy hairs are attraction killer.Always head particular attention to them, and make sure they go along with your attire. Visit www.huntersandgatherers.com.au to know more.